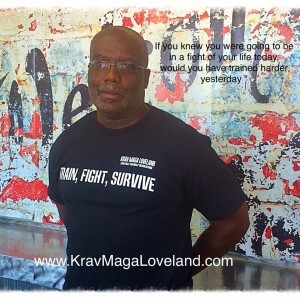 Krav Maga is an self defense system that was developed for the Israeli military. It’s designed to use the body’s natural movements to stop an attack as quickly as possibly, and has many real-world applications. It’s a martial art that can be done in street clothes, since those are the clothes you’d be wearing if you ever needed to employ it. We also offer Krav Maga for kids, which teaches them discipline and self-control in real-life situations. Anyone can learn it, and it is a great workout for everyone that’s involved. and we’ll do whatever we can to help you find it.